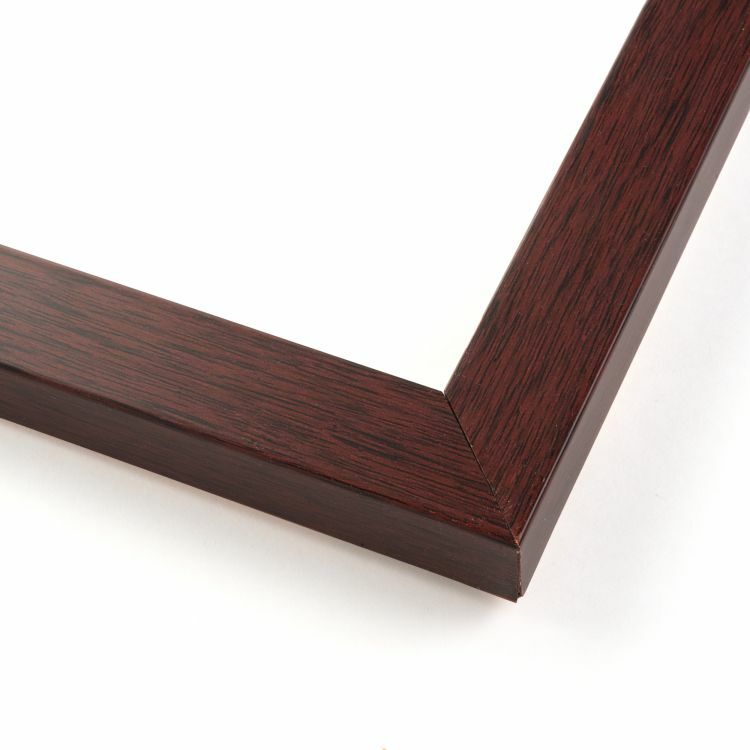 So make sure you've got a frame for every occasion! 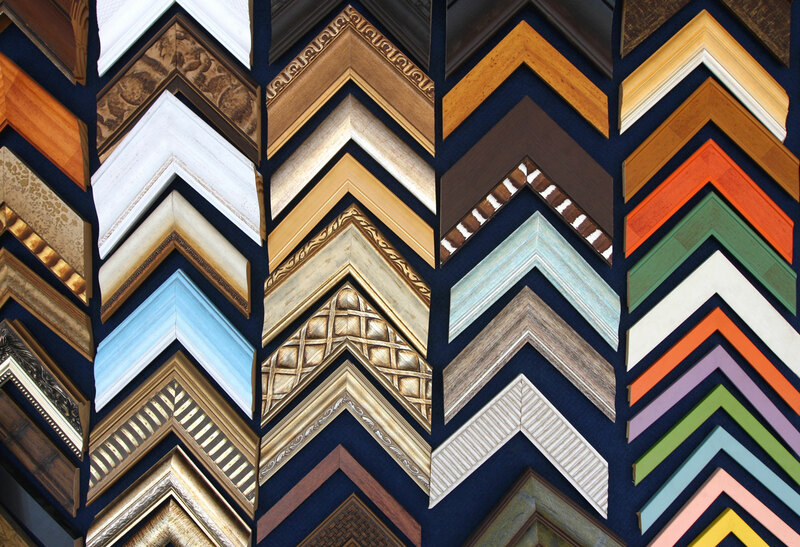 Shop by type of picture frame and you'll be sure to find just what you need. 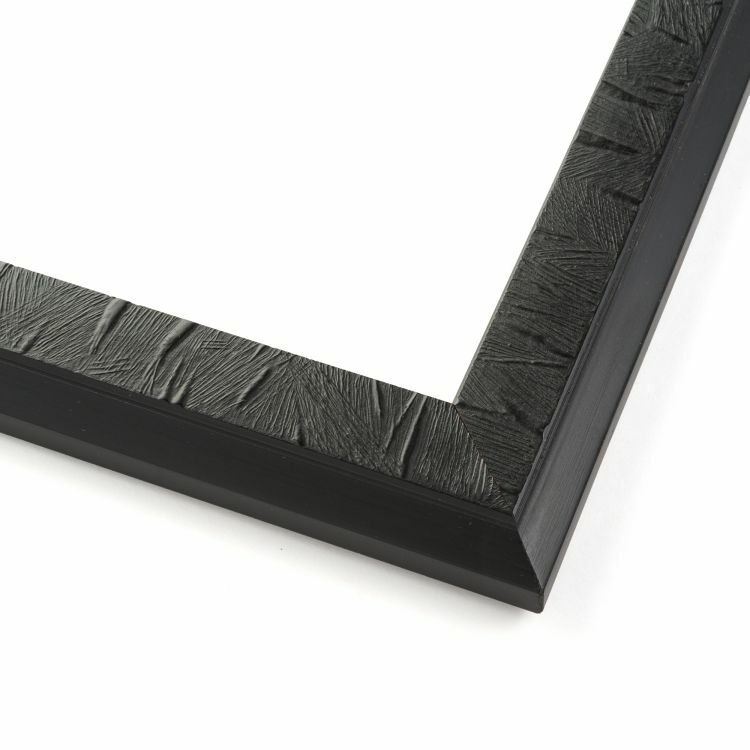 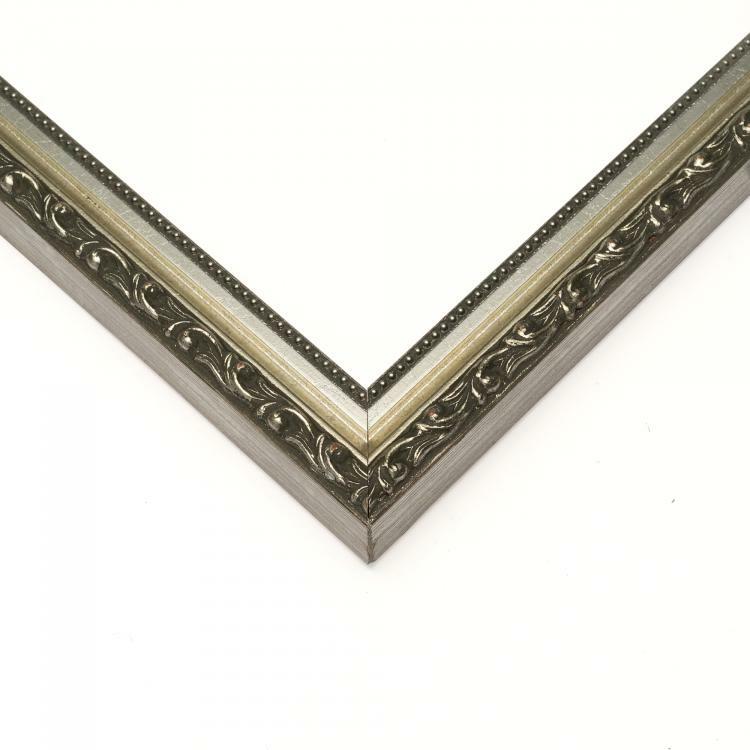 Our extensive collection of frame types was handpicked for all of the special moments in your life. 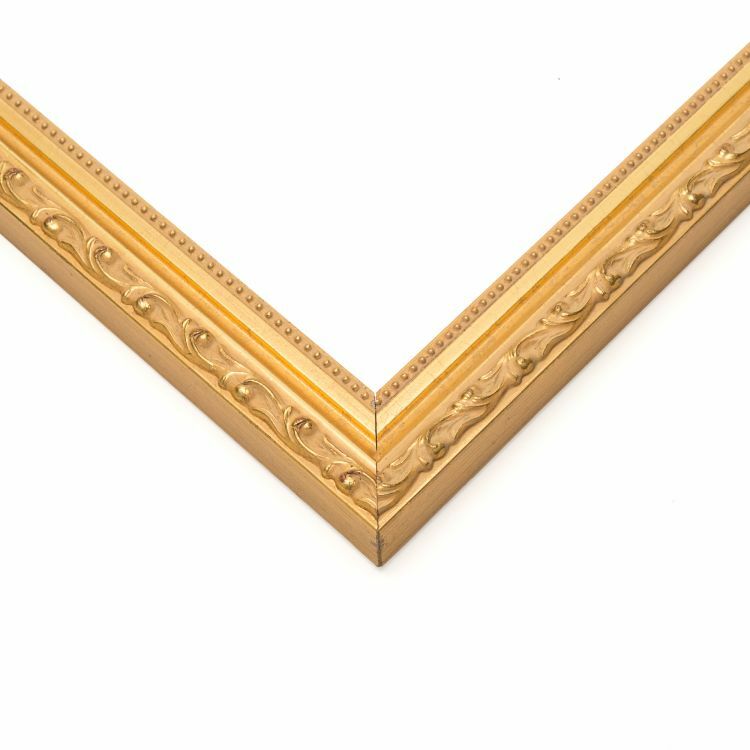 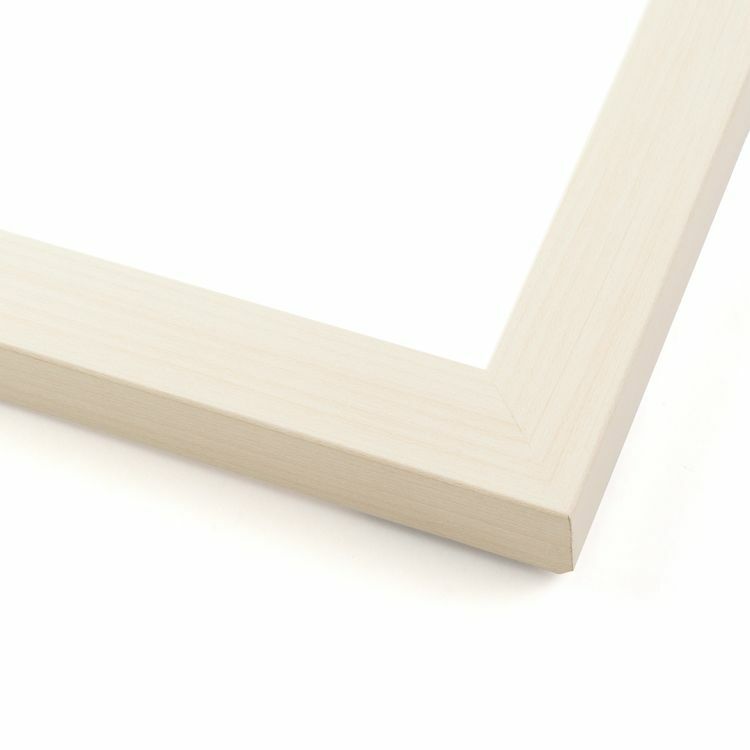 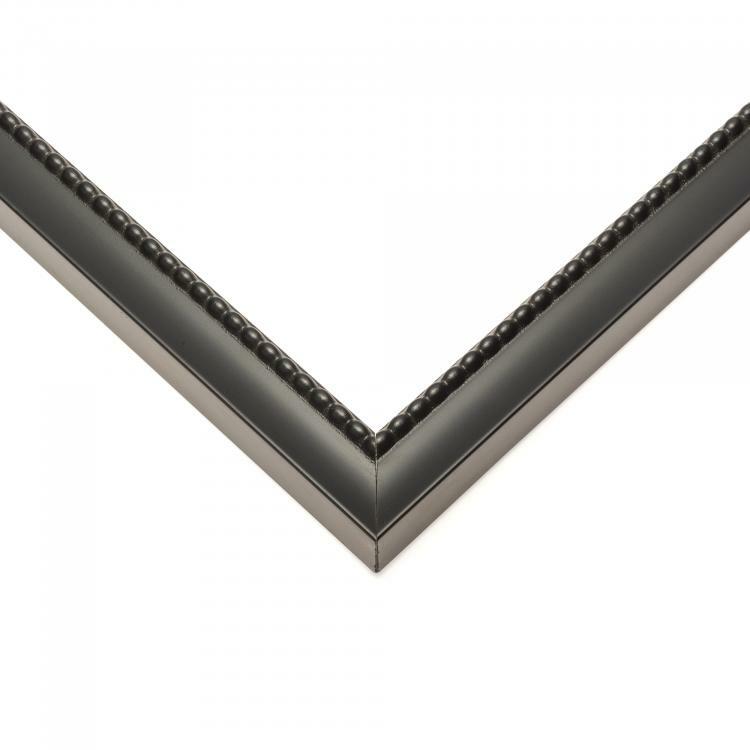 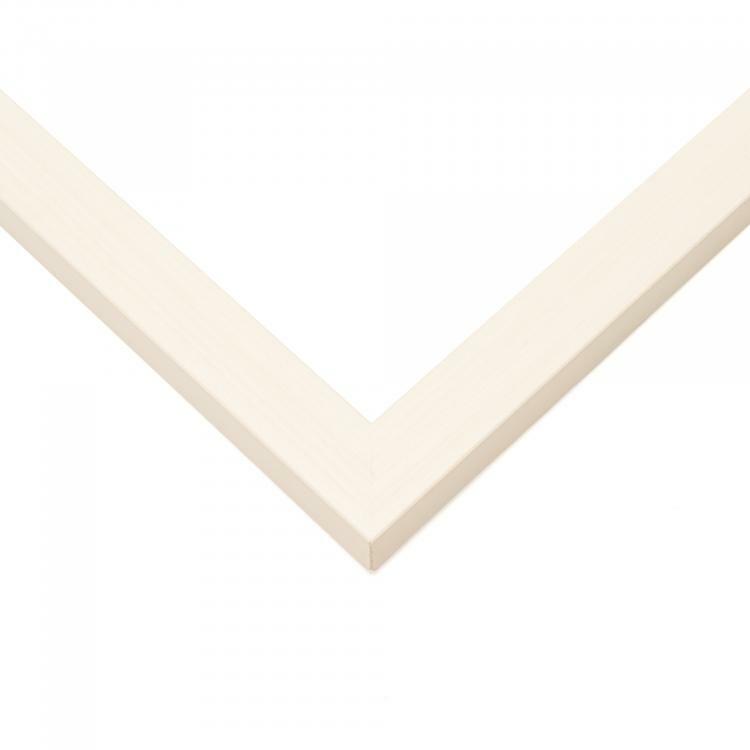 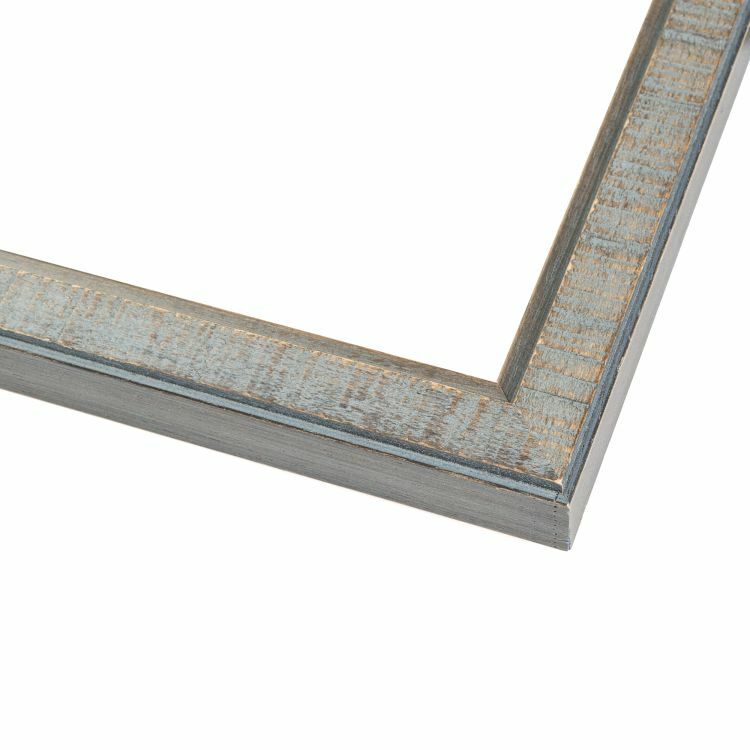 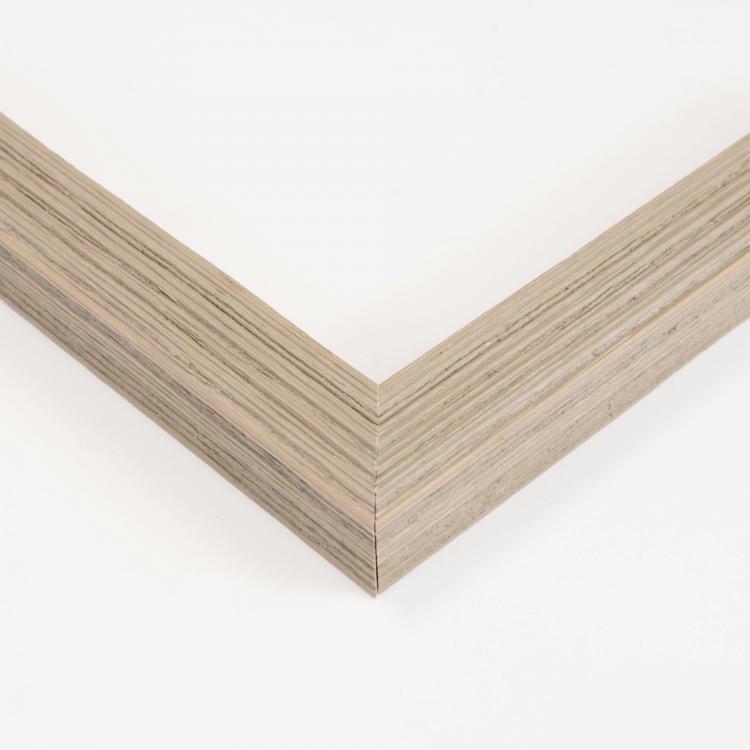 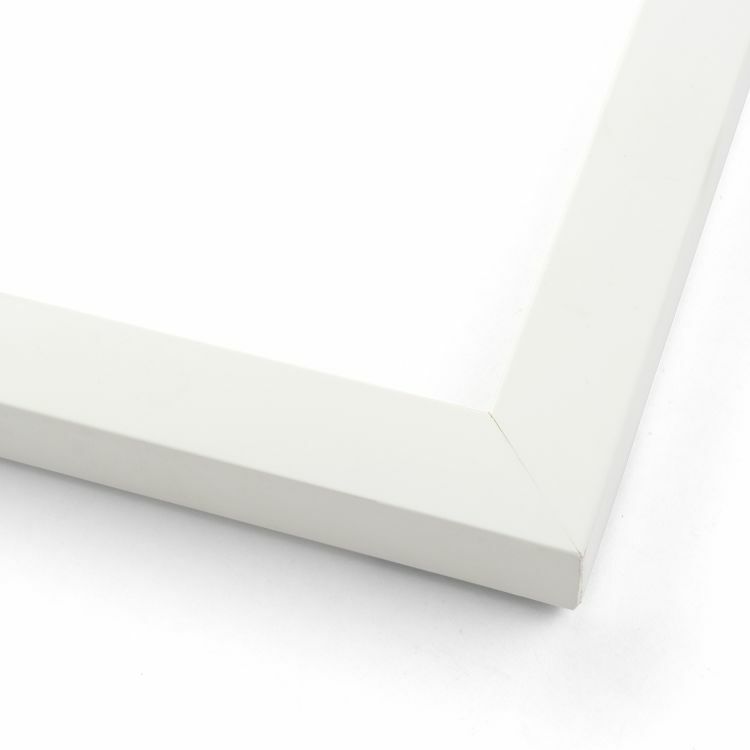 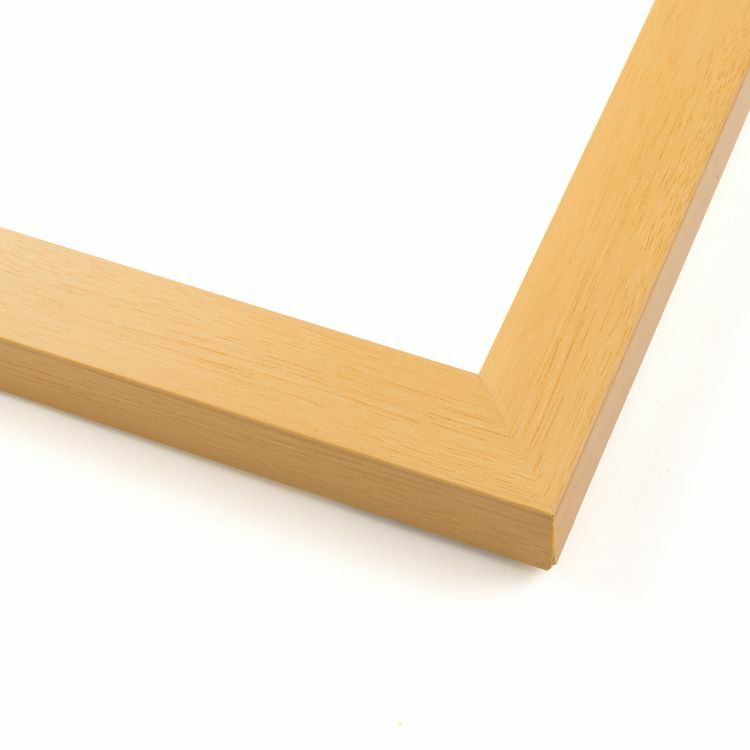 From baby's to weddings or school work to graduations, there's a frame for that. 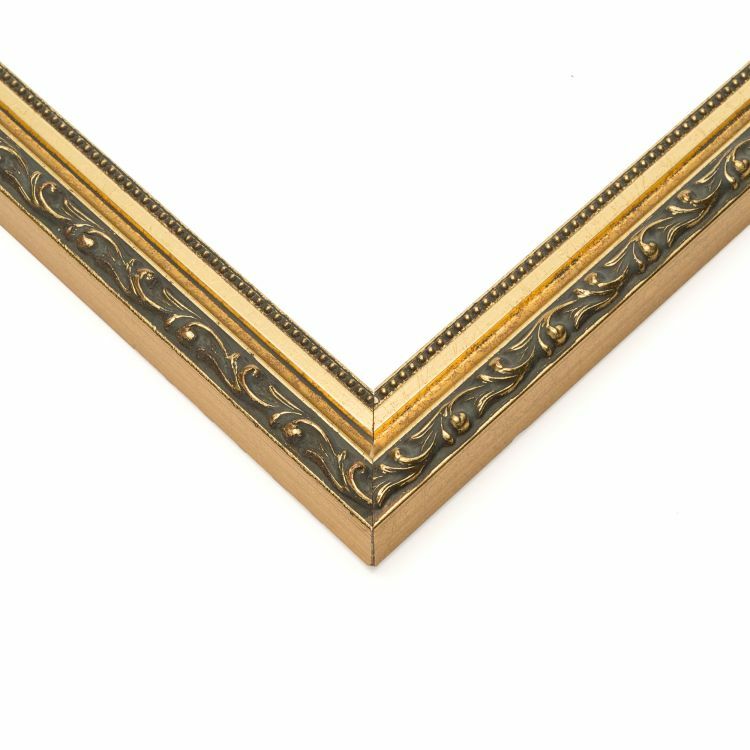 There are frames for sports fans for their memorabilia and collectors of anything from coins to art. 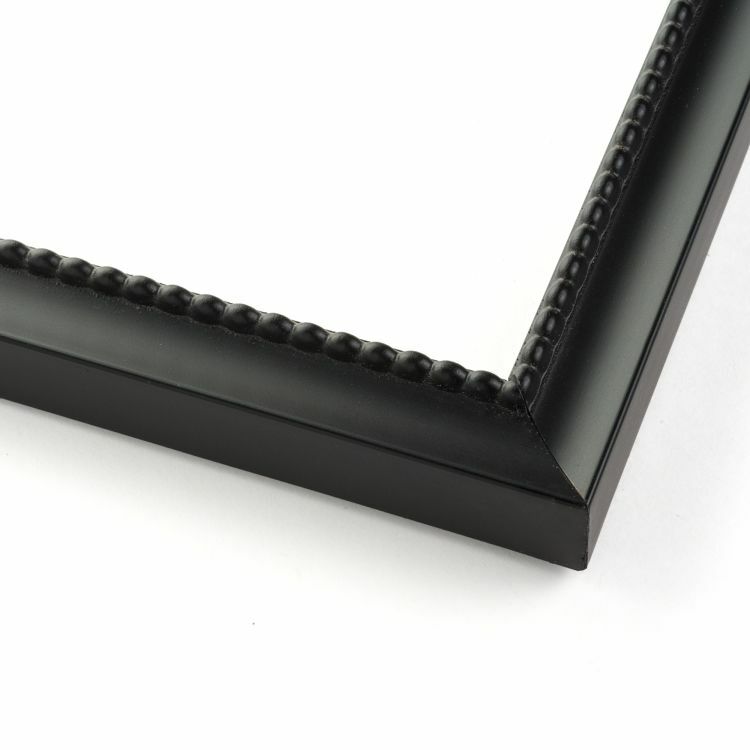 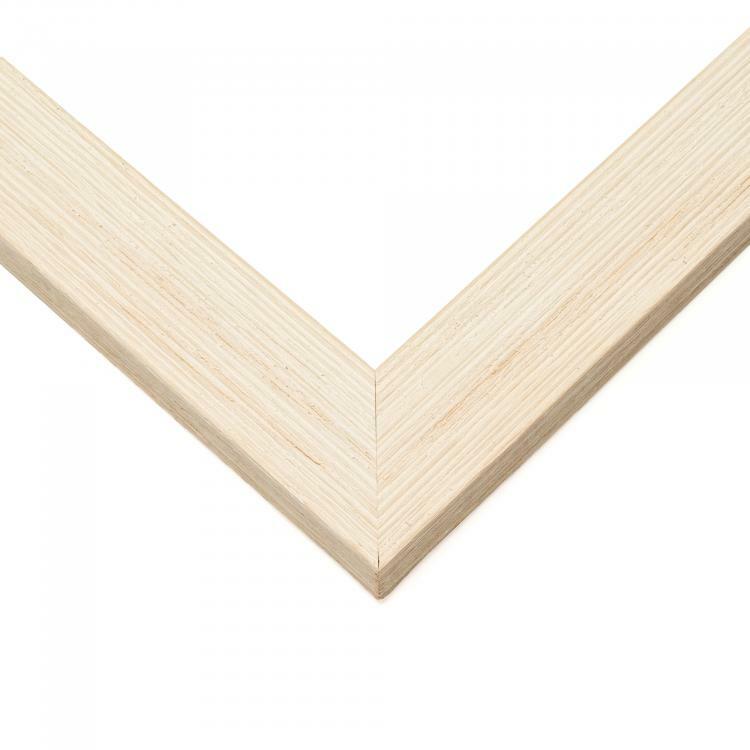 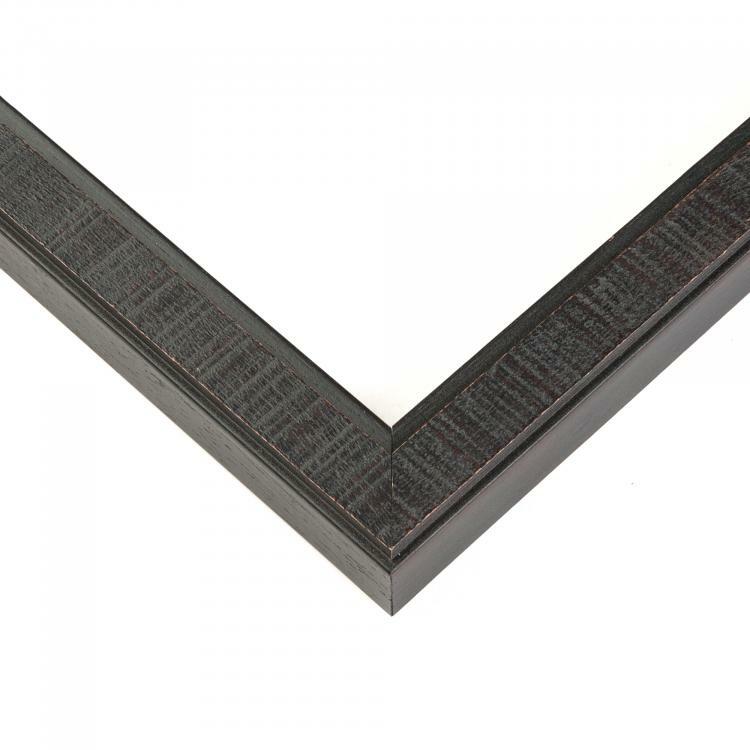 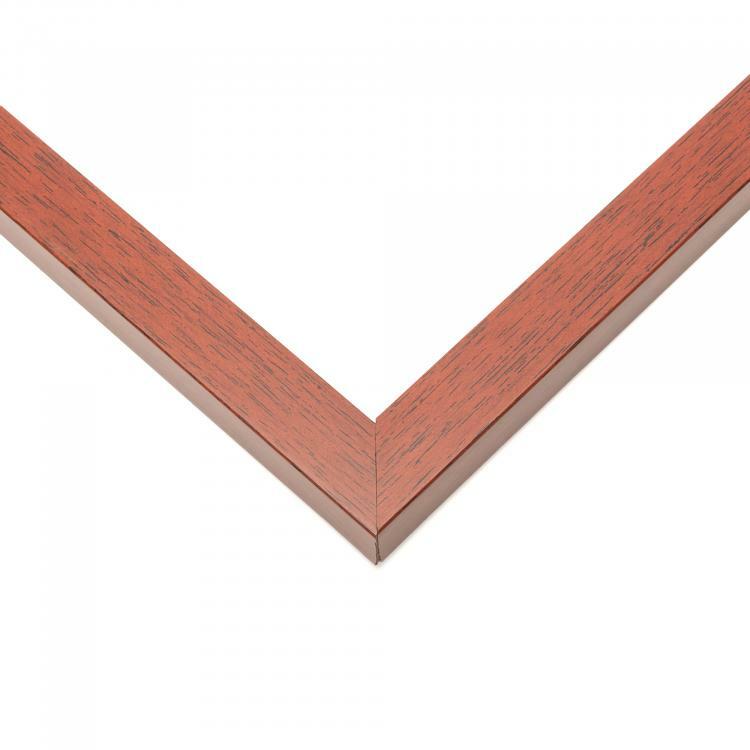 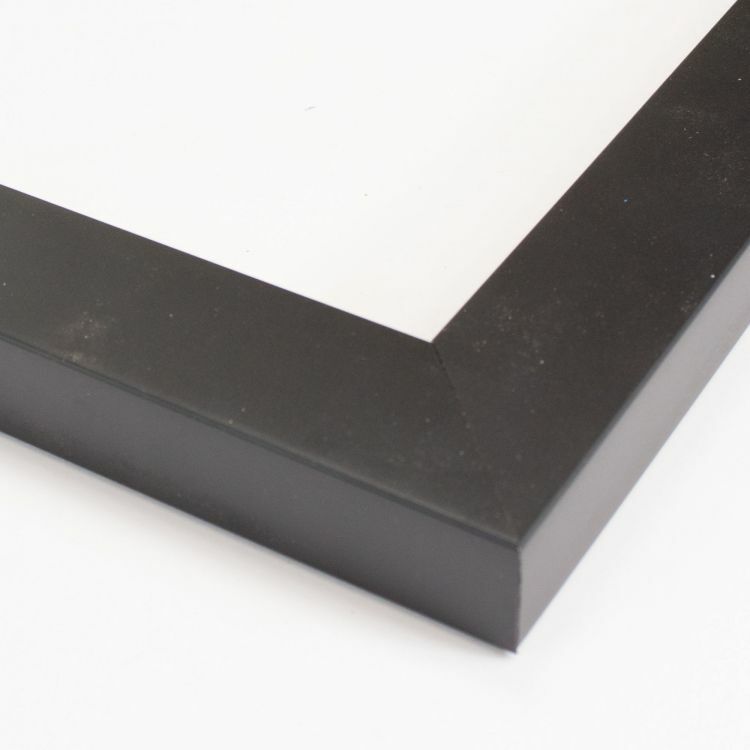 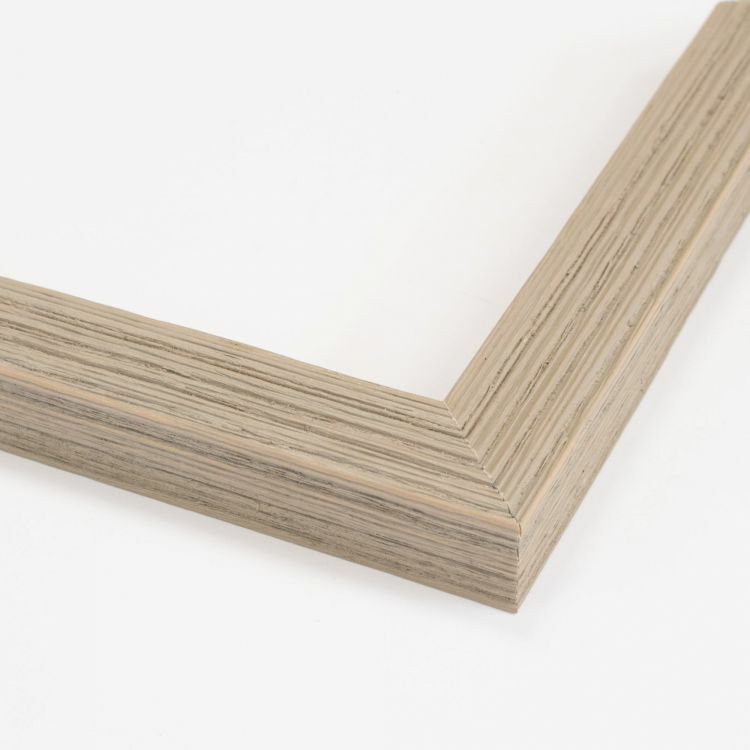 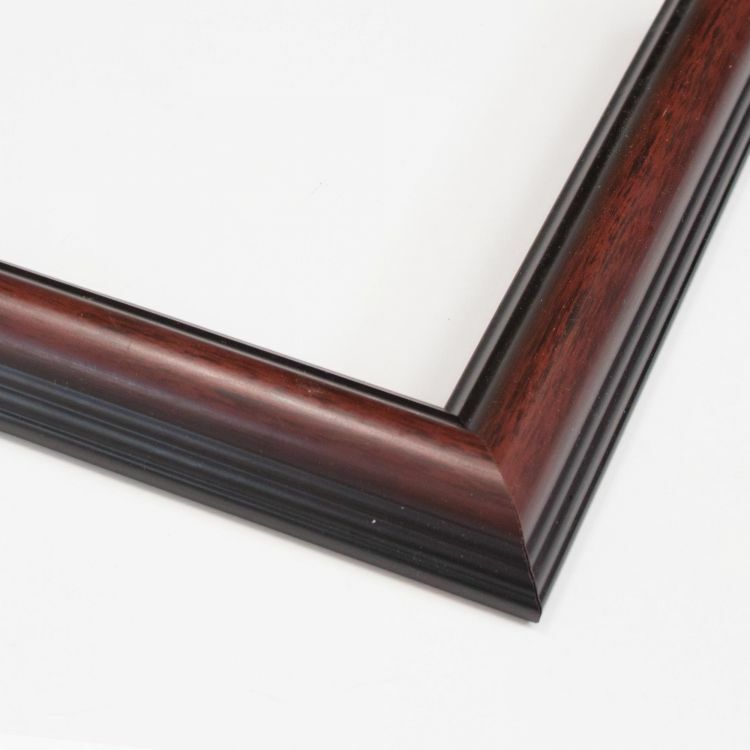 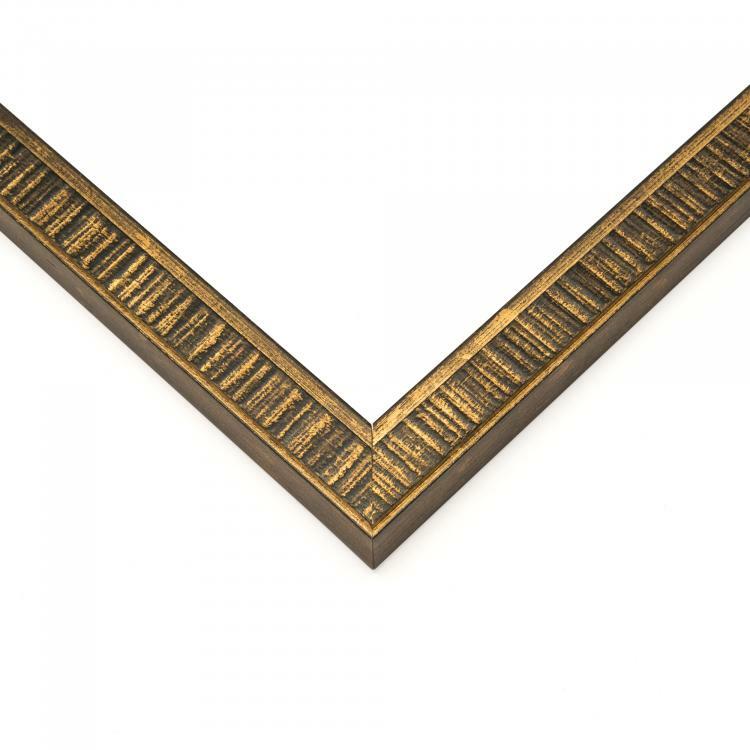 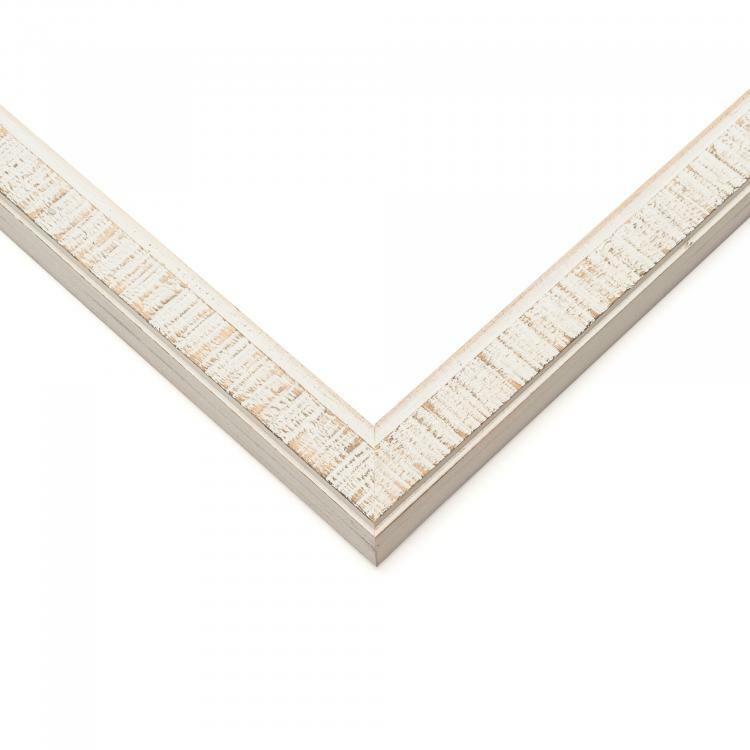 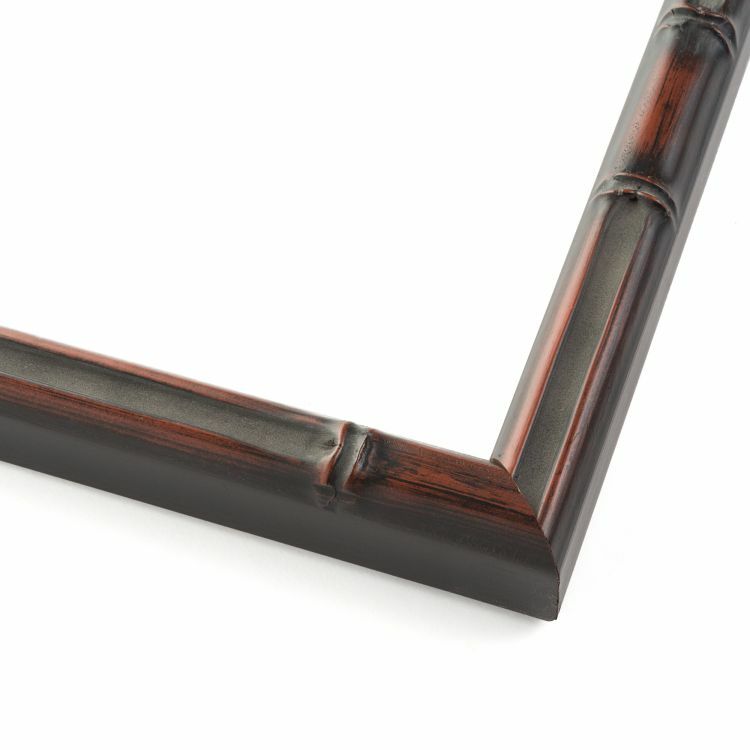 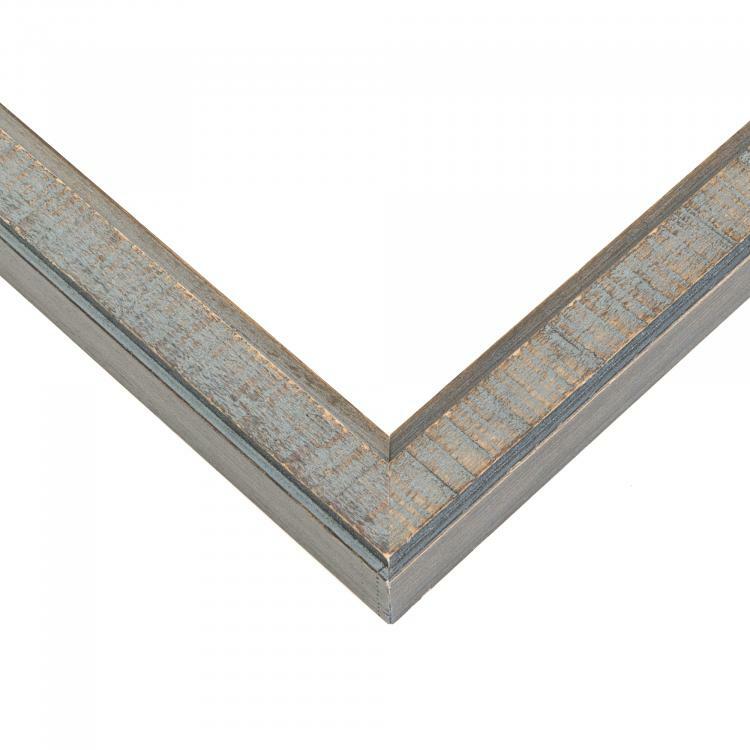 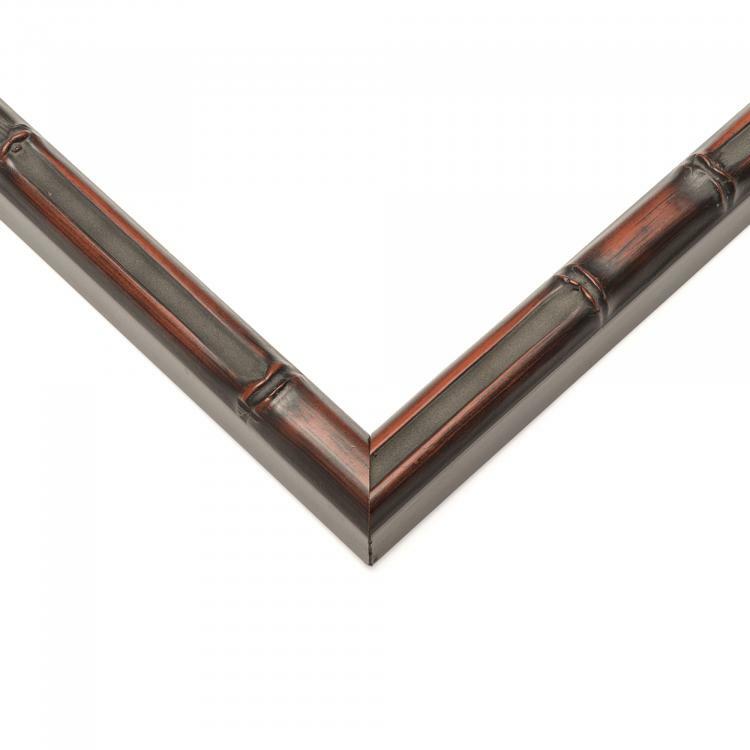 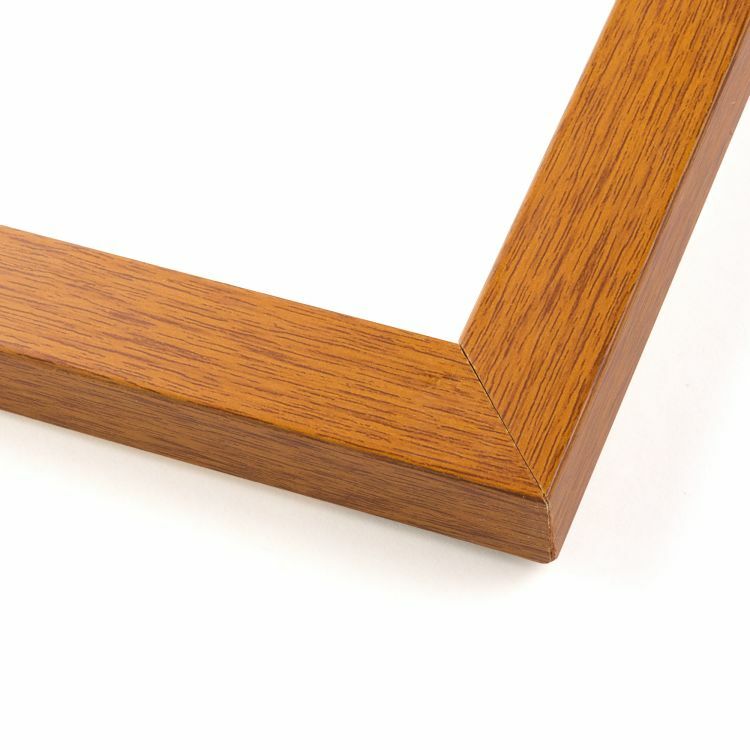 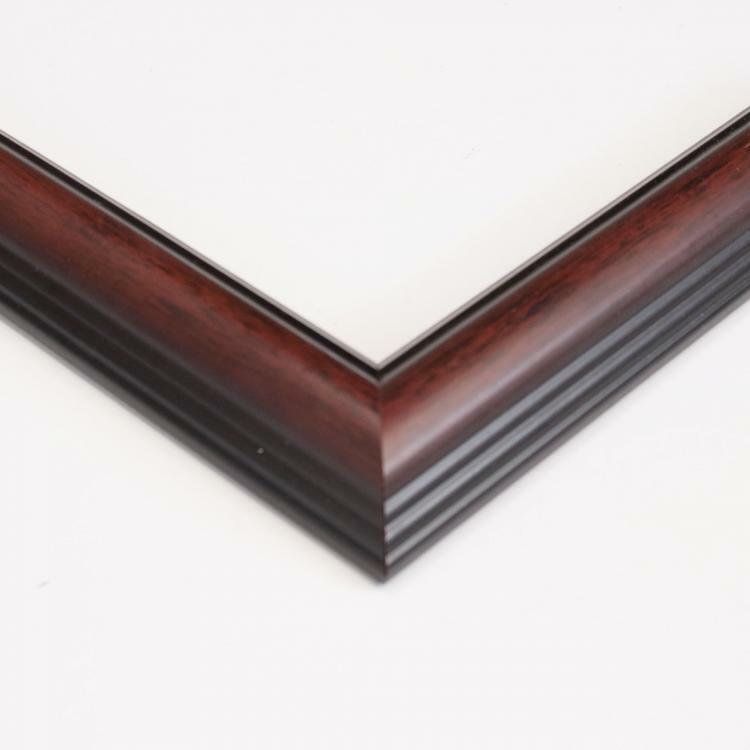 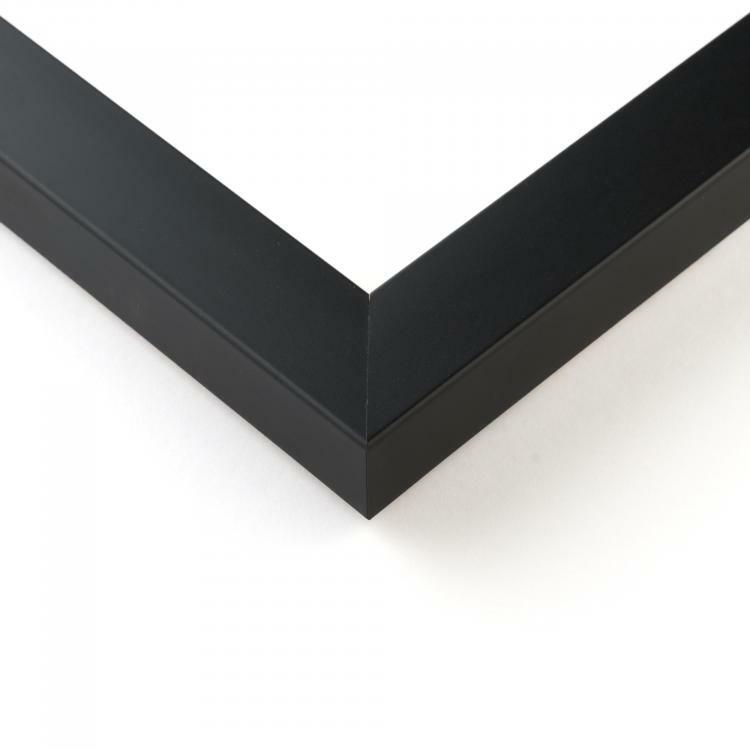 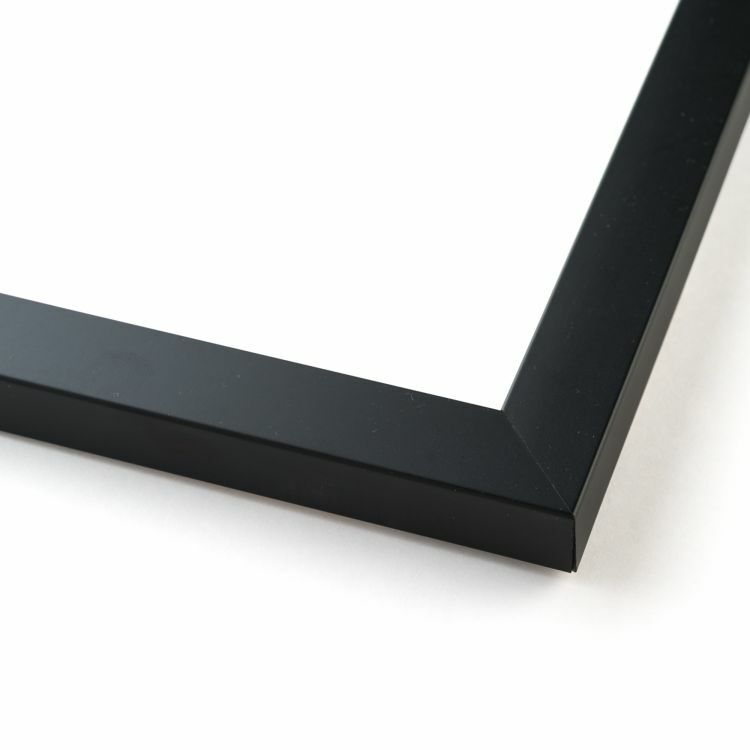 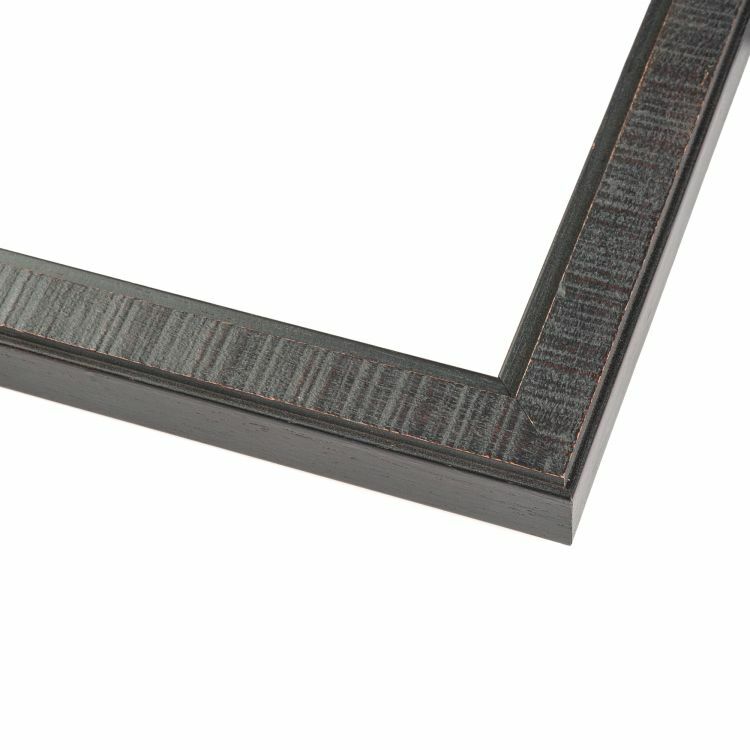 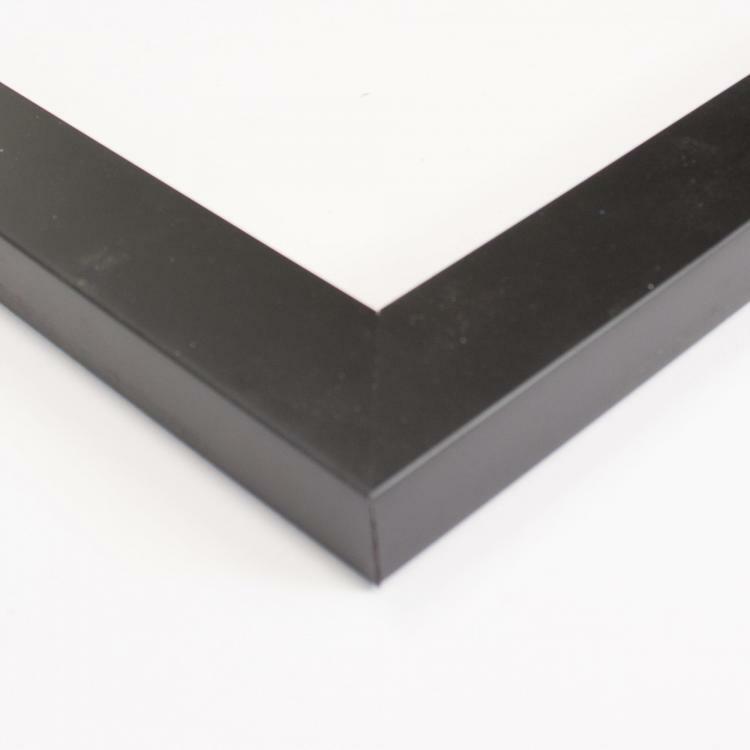 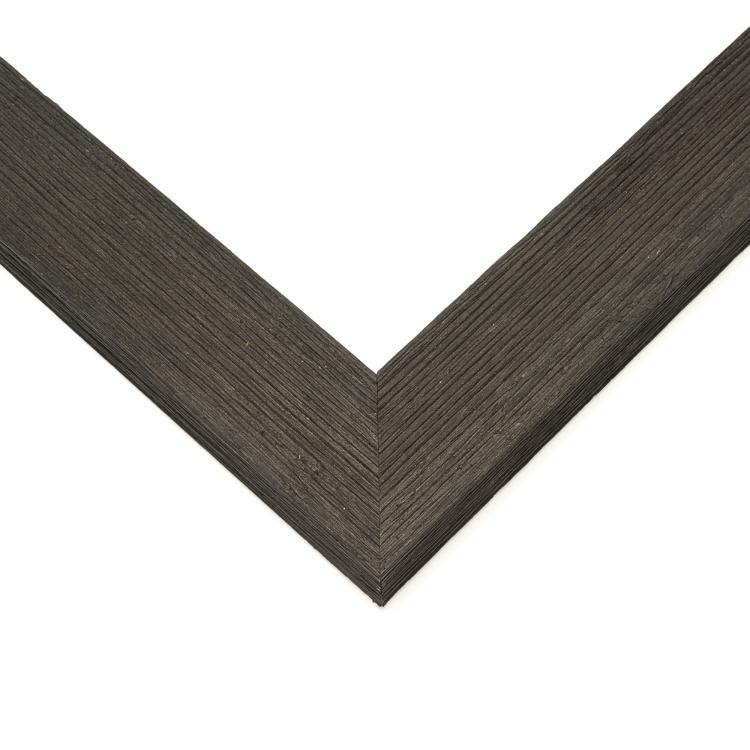 We understand that one size doesn't fit all so we've gathered a picture frame inventory that features a variety of shapes, styles, colors, and sizes. Shop our picture frames by type to find the pieces of décor that will look right at home in any space.